Division Bench of Apex Court has referred to a larger bench the question on applicability of doctrine of mutuality to clubs after the 46th amendment to Article 366 (29A) of the Constitution of India. The following questions were framed in State of West Bengal vs. Calcutta Club Limited. Whether the doctrine of mutuality is still applicable to incorporated clubs or any club after the 46th amendment to Article 366 (29A) of the Constitution of India? Whether the judgment of this Court in Young Men’s Indian Association (supra) still holds the field even after the 46th amendment of the Constitution of India; and whether the decisions in Cosmopolitan Club (supra) and Fateh Maidan Club (supra) which remitted the matter applying the doctrine of mutuality after the constitutional amendment can be treated to be stating the correct principle of law? Whether the 46th amendment to the Constitution, by deeming fiction provides that provision of food and beverages by the incorporated clubs to its permanent members constitute sale thereby holding the same to be liable to sales tax? In the instant case, the West Bengal Taxation Tribunal, had accepted the contention of Calcutta Club Limited that there could be no sale by the respondent-Club to its own permanent members, for doctrine of mutuality would come into play. The Tribunal held that the club was not liable for payment of sales tax under the West Bengal Sales Tax Act since supplies of food, drinks and refreshments by theclubs to their permanent members cannot be treated as 'deemed sales' within the meaning of section 2(30) of theAct. The Tribunal also found that the payments made by the permanent membersare not considerations and in the case of Members' Clubs the suppliers and the recipients (Permanent Members) are the same persons and there is no exchange of consideration. The High Court upheld the view adopted by the Tribunal. 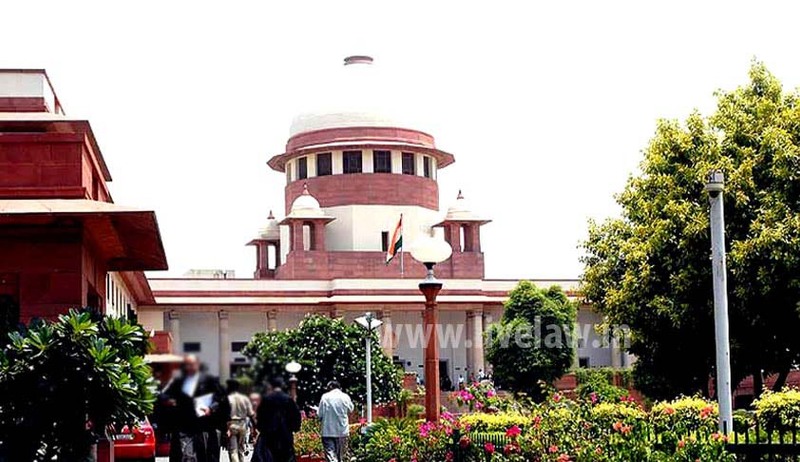 The State, appealed before the Apex Court and contended that Clause (29A)(f) of Article 366 of Constitution clearly lays a postulate that when there is a supply by way of or as a part of supply of food or any other article for human consumption or any drink whether or not intoxicating for supply or service, for cash or deferred payment or valuable consideration would amount to deemed sale.